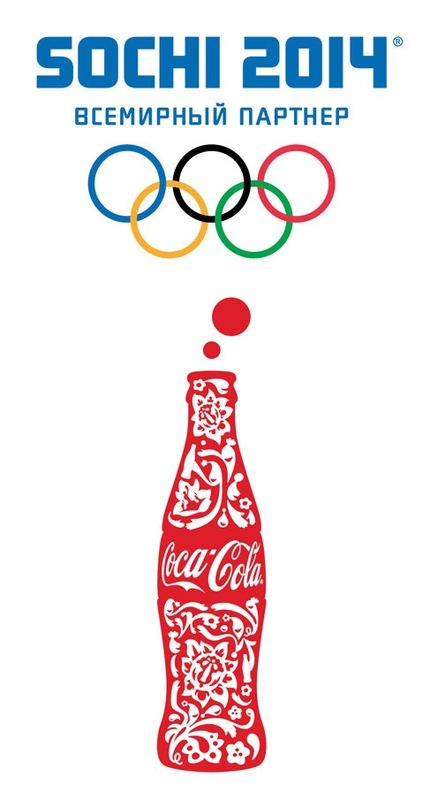 Last summer Coca-Cola swapped their iconic logo with 250 of Great Britain’s most popular names so you could Share a Coke with friends or loved ones. 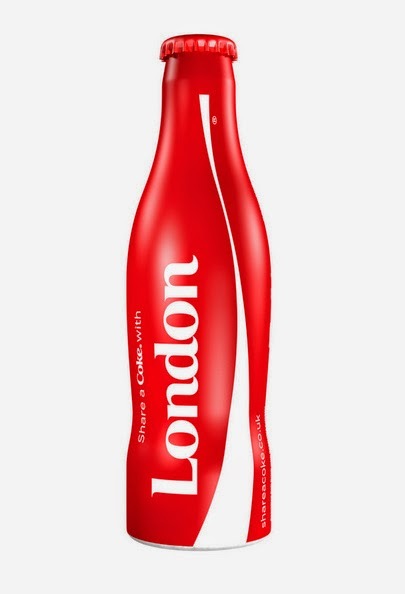 This summer Share a Coke is back with this bottle features London in the United Kingdom. 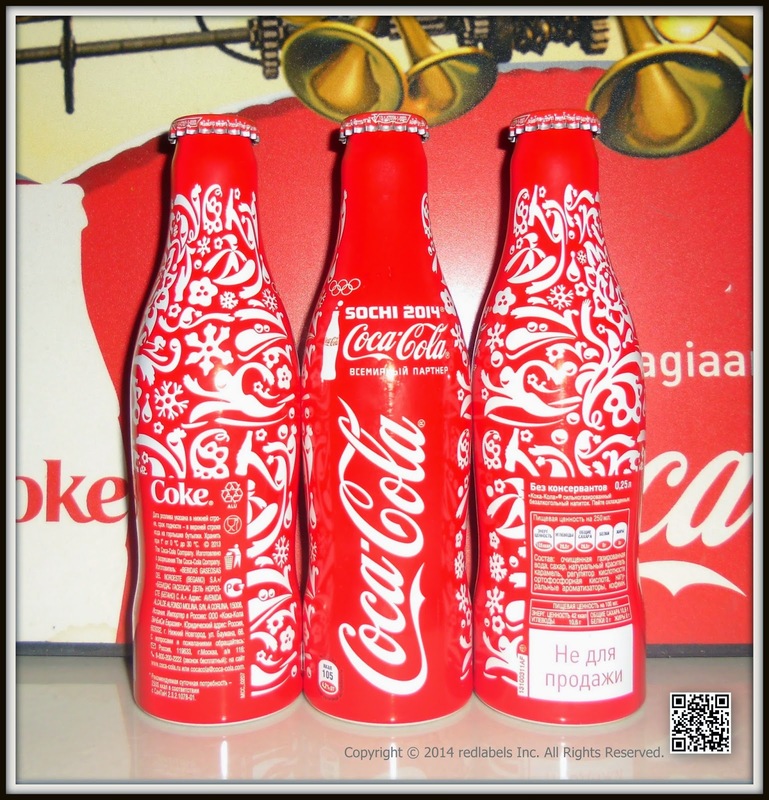 As part of Coca-Cola Collectibles, Coca-Cola has launched a range of limited-edition bottles for everyone to enjoy and collect. 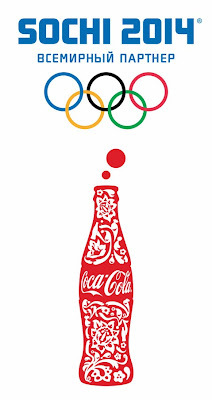 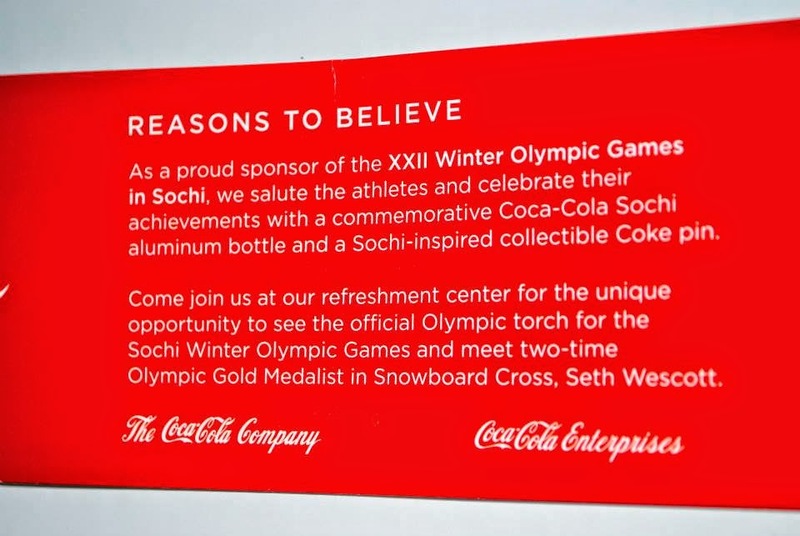 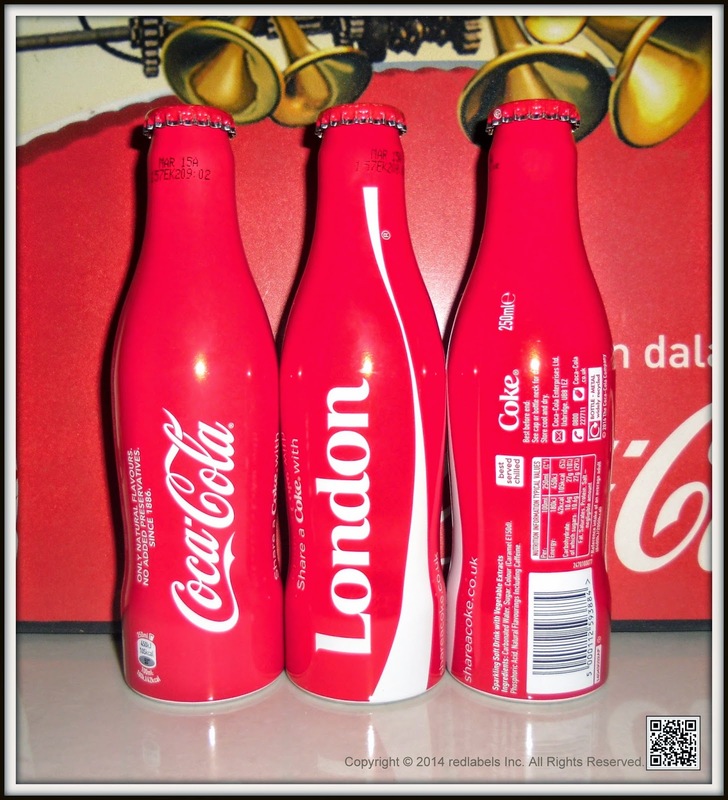 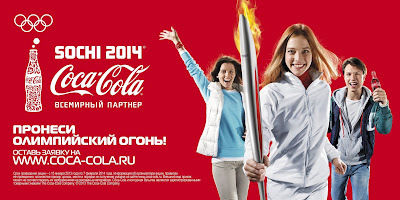 This London version is stored in the iconic Coca-Cola bottle with London printed along the side.